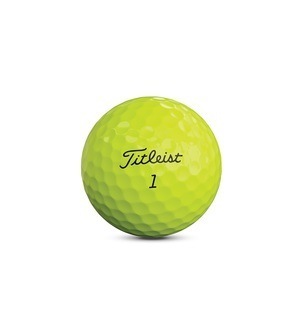 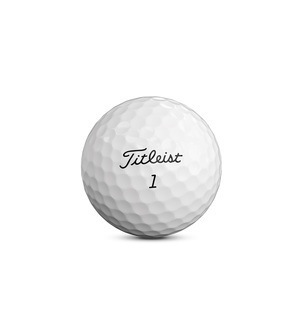 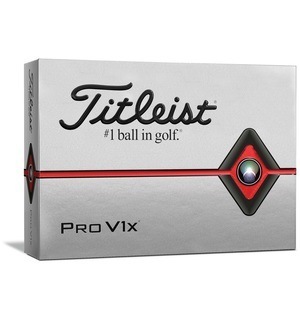 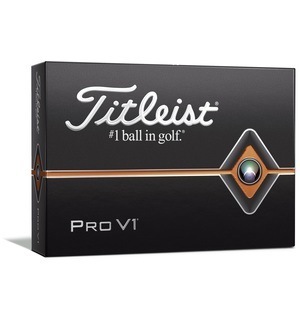 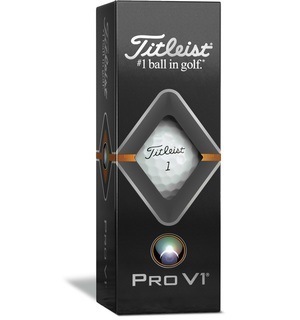 Titleist’s iconic Pro V1 ball has gone through many different iterations – but the 2019 edition is by far their best effort yet. 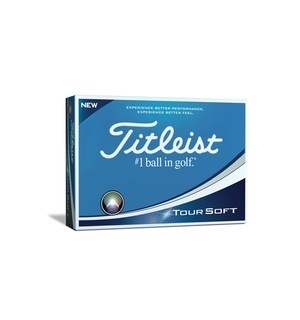 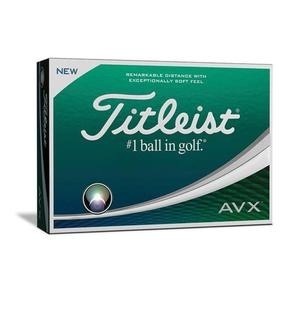 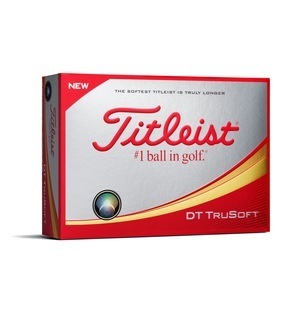 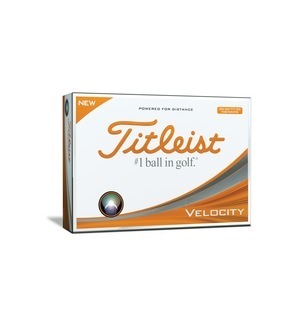 This three-piece ball has a thinner cast Urethane Elastomer cover, ensuring the softest feel possible on any golf ball, as well as optimal flight and spin. 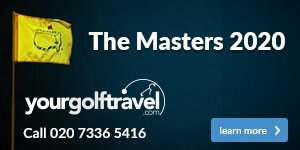 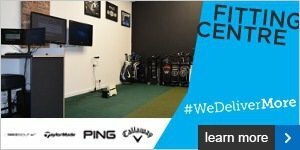 Its Drop-and-Stop technology also allows for complete short game control, making it a complete package that will really benefit your game. This ball almost sells itself on reputation alone, but it definitely has the technology to back it up - come down to the shop and try some out for yourself.